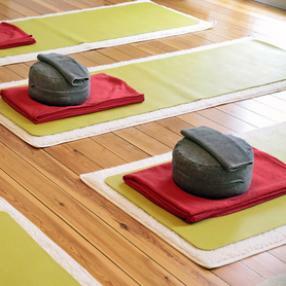 A gentle class ideal for everyone who is feeling tired, in pain, in need of some deep rest and relaxation. Ideal if you have back pain, joint pain or if you are living with a chronic ailment. Prolonged holding of the twelve basic postures, advanced variations, intensive breathing exercises. Practice of headstand required. 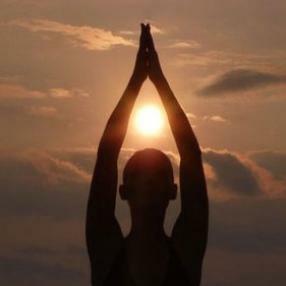 Alignment focuses Hatha Yoga Class, suitable for all levels of experience. A gentle form of yoga that focus is on the development of our entire being (physical, energetic, emotional, mental and spiritual). 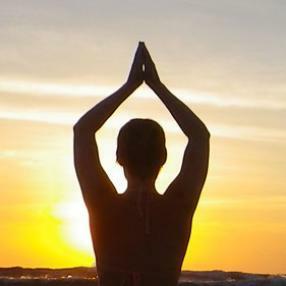 Each class includes asanas (postures), pranayama (breathing techniques), meditation and relaxation.